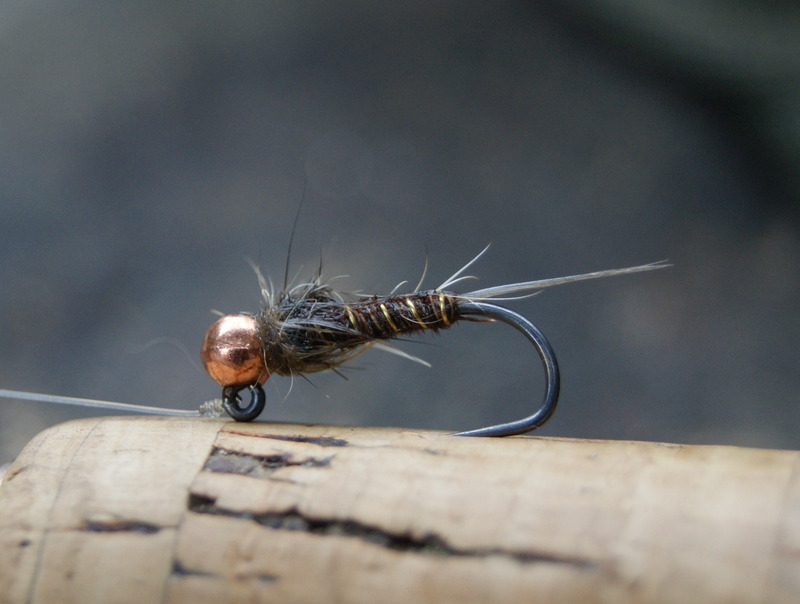 Every angler you meet on the water will have his or her favourite nymph patterns, but most often or not it the humble hare’s ear and the pheasant tail in some shape or form. I’ve been playing around tying a few variations of the hare’s ear and pheasant tail nymphs and by far the ones below are my go get them flies, I have these tied in 2.5, 2.8, 3.0, 3.5, 4.0 so I can cover all conditions and water depths. Give these two Nymphs a go and im sure you wont be disappointed. 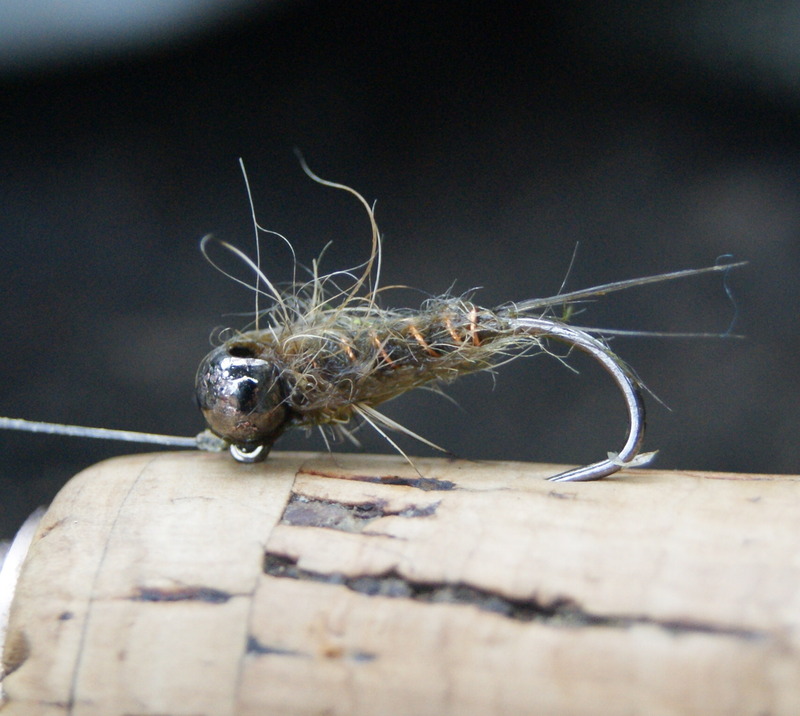 This entry was posted in Fly Tying and tagged fly fishing, Jig hooks, Nymphing, south wales, Terry Bromwell on June 17, 2012 by fishstalker666. What a busy boy ive been! Well not really had the chance to get out and do a spot of fishing but i have been tying a few flies ready for my trip up to Scotland for the international on the river Tay. This is going to be a big learning curve for myself and its going to be great to meet up with some of the best anglers in the country. 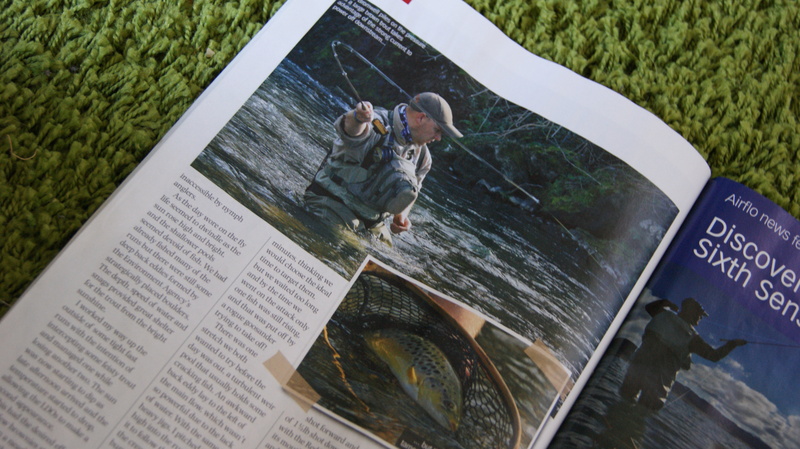 Well not long ago I was lucky enough to have the chance to fish the river Ebbw with kieron Jenkins and fish for some beautiful wild trout, check out Kieron jenkins’s feature in this months http://www.totalflyfisher.com/ and tell me what you think:) It’s a great read so please have a look. This entry was posted in River Ebbw and tagged dries, fly fishing, french leader, Kieron jenkins, nymphs, Terry Bromwell, Total flyfisher on June 17, 2012 by fishstalker666. 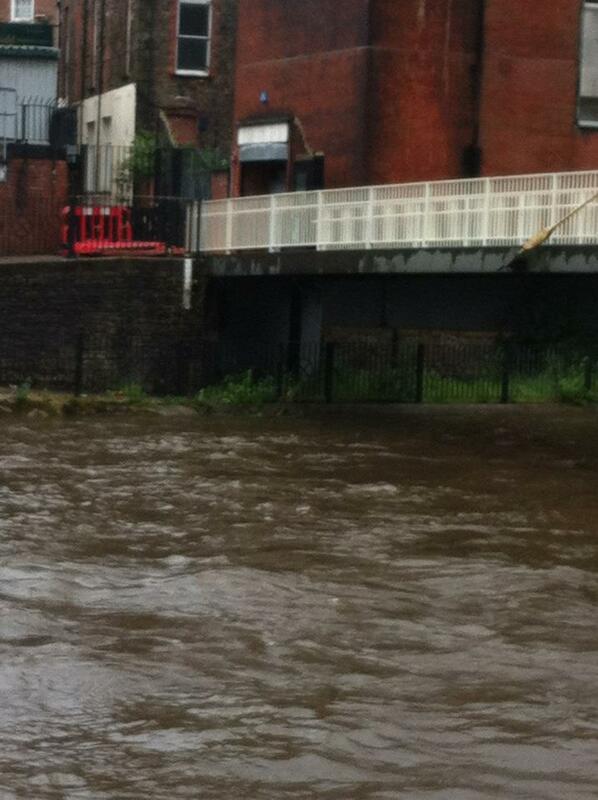 River Taff & Rhondda in flood once again! 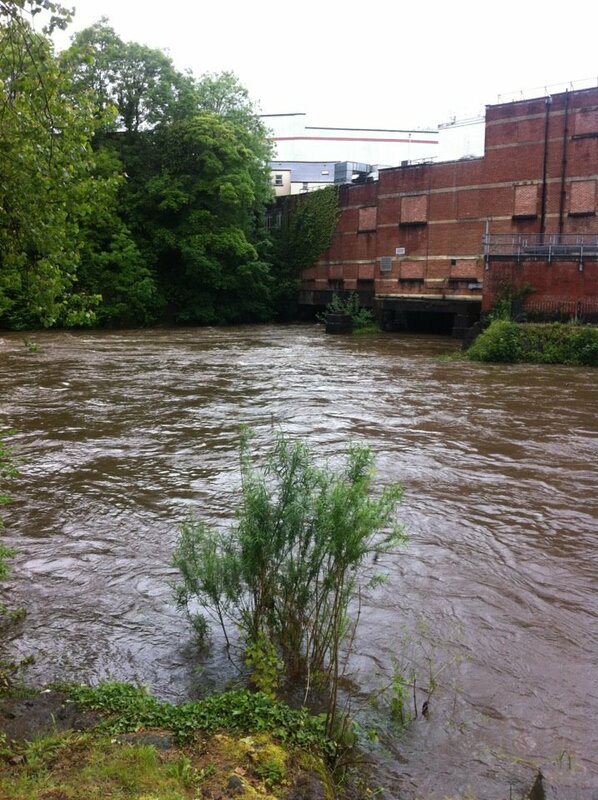 I had the weekend all planned with a good Friend Nicholas Steedman to come over and give the river Taff a bit of a looking at and even the river Rhondda might have had a little bit of attention. But it’s always the same, we pray for rain so the rivers will pick up a little and get the fish going but it just can’t rain a little bit, oh no it has to to rain cats and dogs and write the river off completely. 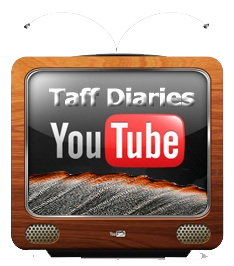 The plans have gone out the window and down the Taff into Cardiff bay.So the next best thing will have to do, tying flies,a mixture of dry flies and nymphs. It will be a full weekend job so by the end of it i’ll have enough to cover me for a week on the river Tay in Scotland and the river trails in July 🙂 God i’ve got a busy time ahead of me but really looking forward it! 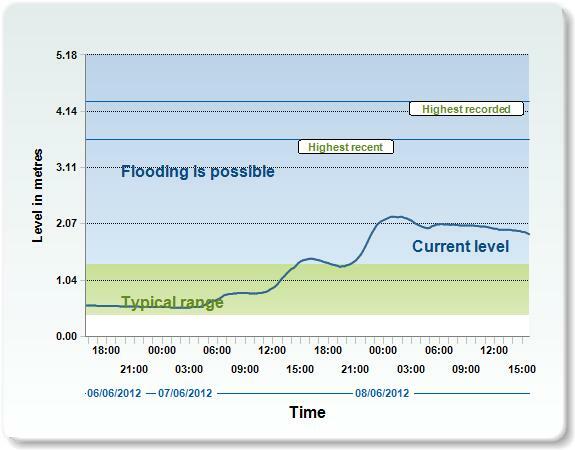 This entry was posted in Fly Tying, River Rhondda, River Taff, Uncategorized and tagged river Taff in flood, south wales, Taff water level, Terry Bromwell on June 5, 2012 by fishstalker666.